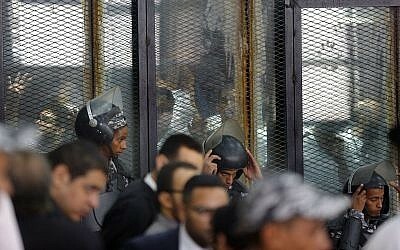 CAIRO — After years of anxiously waiting in cramped prison cells, appointments with the noose can come fast to the many on Egypt’s death row. 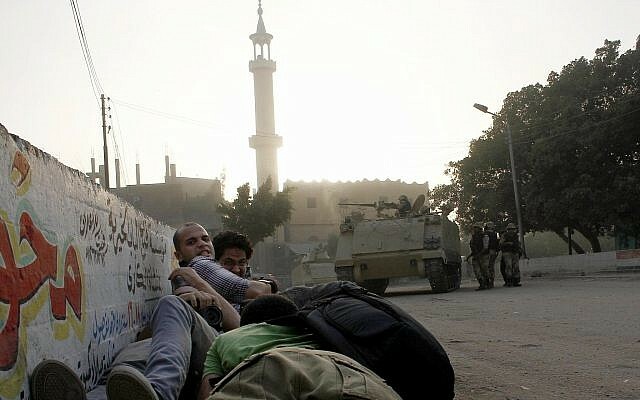 The news of his impending execution — one of many carried out under incumbent President Abdel Fattah el-Sissi — shook her. Executions — always by hanging — have risen sharply under Sissi, who won a second term in March last year. 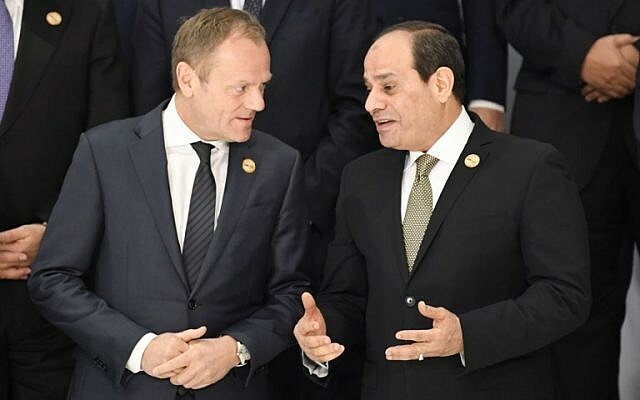 At a February summit with European Union leaders in the resort town of Sharm el Sheikh, Sissi vehemently defended use of the death penalty. “You are not going to teach us about our humanity… respect our humanity… as we respect yours,” he said. The United Nations’ Special Rapporteur on executions Agnes Callamard told AFP the increased “use of the death penalty … [constitutes] arbitrary killings” that are designed to crush dissent. 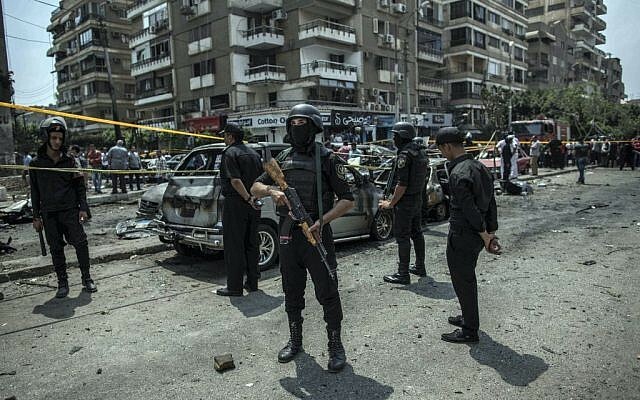 After the Sissi-led military ouster of Islamist president Mohamed Morsi in July 2013, experts note Egyptian judges have been more authoritarian, in line with an ongoing government crackdown which has incarcerated thousands. In March 2014 — just prior to Sissi’s elevation to the presidency in June that year — the UN said Egypt’s mass death sentences contravened international law. 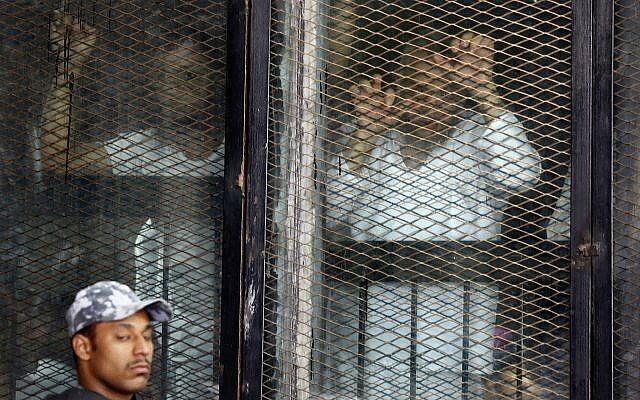 The Egyptian legal system is based on Islamic sharia law, which legitimizes capital punishment. He preferred not to be named as he was not authorized to speak to the media. 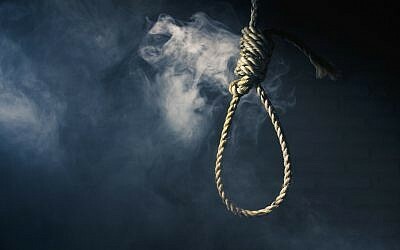 The “troubling speed” at which the death penalty has been used indicates that Egypt’s legal process has been politicized as part of the authorities’ crackdown, law professor Aziz contended.